For the players on the New Generation Queens, sharing this movie with Zanzibaris across the island is a priority. 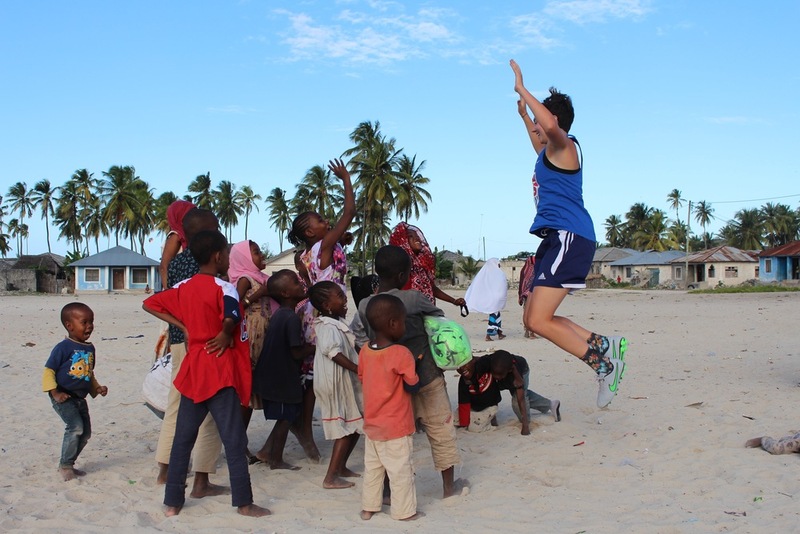 In July 2015 we partnered with the Zanzibar International Film Festival, Coaches Across Continents, Save the Children, and the Zanzibar Sports Council to screen the movie in rural areas and conduct soccer clinics for girls. NGQ Director, Megan Shutzer, wrote about the experience here. 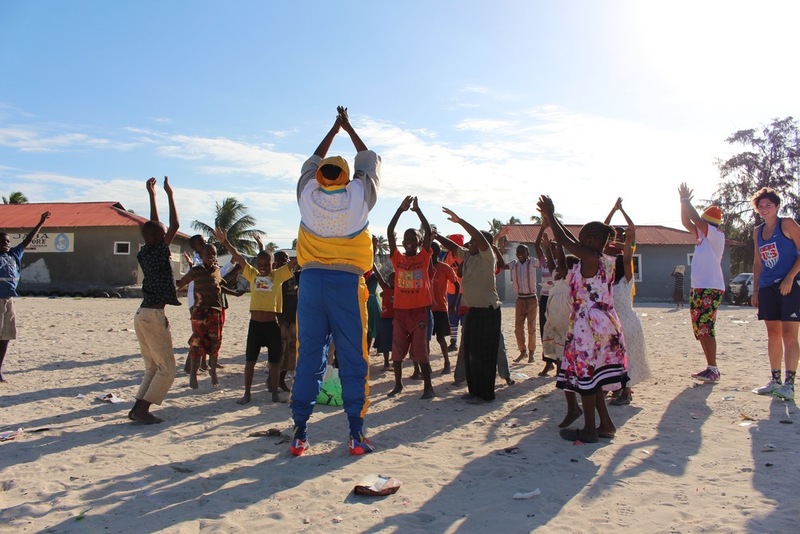 If you wish to support the development of women's soccer in Zanzibar, Coaches Across Continents runs a program called ASK for Choice, which addresses gender equality through sports. We believe that the CAC program, which partners with local organizations, will build upon and enable local initiatives to grow women's soccer in Zanzibar and overcome cultural barriers to empowerment.